The National Association of Realtors said existing home sales fell 2.5 percent to a seasonally adjusted annual rate of 5.46 million units last month. The NAR attributed April's weak sales to an "utter lack of available listings on the market to meet the strong demand for buying a home." 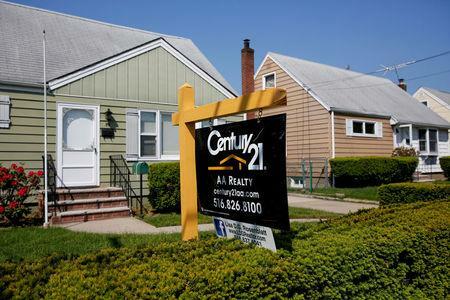 Economists polled by Reuters had forecast existing home sales, which account for about 90 percent of U.S. home sales, declining only 0.2 percent last month. April's drop followed two straight monthly increases. U.S. financial markets were little moved by the data as investors digested news that U.S. President Donald Trump had canceled a planned summit with North Korean leader Kim Jong Un. Stocks on Wall Street were trading lower, while prices for U.S. Treasuries rose. The dollar <.DXY> fell against a basket of currencies. The labor market is viewed as being close to or at full employment, with the jobless rate near a 17-1/2-year low of 3.9 percent. The unemployment rate is within striking distance of the Fed's forecast of 3.8 percent by the end of this year. 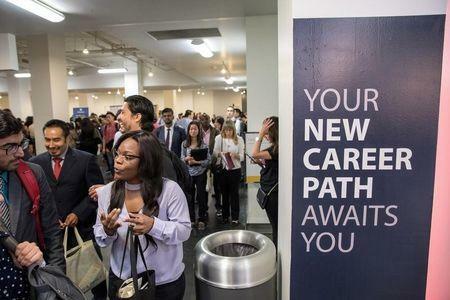 "The labor market is undoubtedly in good health," said Kathryn Asher, an economist at Moody's Analytics in West Chester, Pennsylvania.